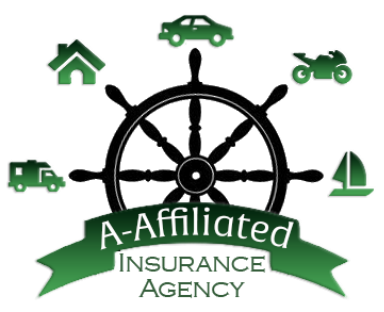 ​At A-Affiliated Insurance Agency​, we understand that going through the claims process can be very confusing and stressful. Let us help you handle your claim as smoothly as possible. We will help you every step of the way to make sure you are getting the service you need. To get started, give us a call as soon as possible at 706-855-8805 or 706-738-4593. Our staff will guide you on what needs to be done next. If you need assistance when we aren't in the office, find the contact information for your carrier below or click to get to their claims info. Contact us as soon as possible and we can help you from there.